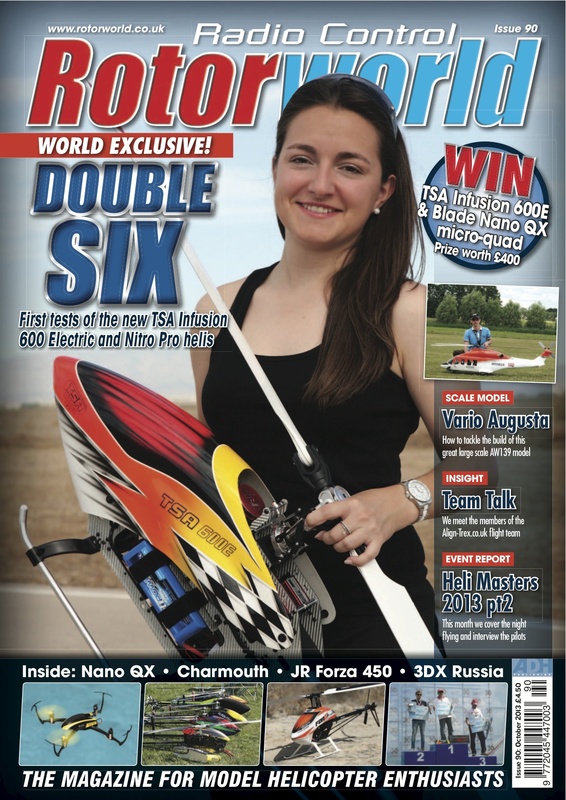 Rotorworld | Latest issue of RC Rotorworld magazine out now! Latest issue of RC Rotorworld magazine out now! Don’t miss the October 2013 (90) issue of RC Rotorworld magazine which is on sale in all good newsagents now.